Nowadays, Whatsapp had risen and currently king of all IM apps. Its popularity was noticed by Facebook and thus, they acquired it for 19 billion dollars last year. After this many people, Facebook made some rumors changes but nothing like happened and Whatsapp is still same and introduces a new calling feature. But people are getting bored with an app as it remains same every time. There are many alternatives to WhatsApp launched in the market which contains same or better features than WhatsApp. The following alternatives are not only for Android users but also for iOS, Blackberry, Windows phone etc. So, that you can connect with your friends and family better and interestingly. Hike is an Indian messenger and emerging as one of the most popular alternatives of WhatsApp. Its latest feature provides sharing files and chatting without the internet using hike direct. 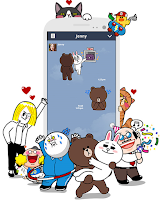 Free group calling, amazing and interesting sticker, hiding your private or personal chats, and lots more features and offers attract users towards it. Viber is very similar to WhatsApp. It’ll then access your address book to see if any of your contacts are connected to Viber; you can then instantly connect with them. Unlike WhatsApp, Viber allows you to call users, provided your smartphone is connected to the Internet. It provides features like Free calls, text, and picture sharing with anyone, anywhere etc. LINE registers your phone number into its database where you can then connect with your phone contacts who are LINE users. 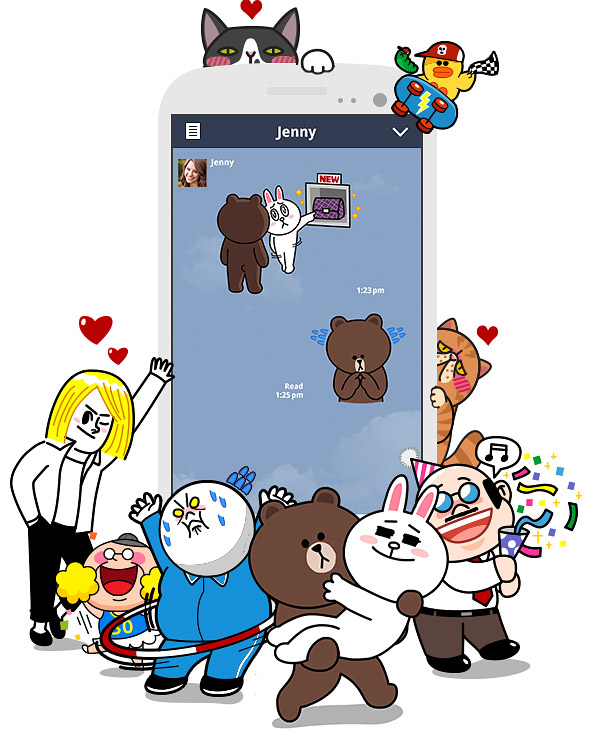 Not only it offers free messaging but also free voice and video calls to other LINE users. An advantage of LINE is that it allows you to reply to messages by installing a PC or iOS program, provided you register your number with an email account. WeChat is one of the most popular messaging apps in China. It was formerly known as Wēixìn. You can then connect your Facebook and email account to let people find you more easily. 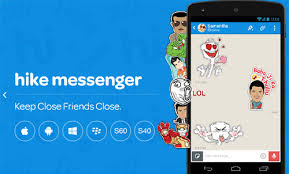 There’s group chatting, stickers, video chats, free calls between users, and broadcast messages. The app also offers free games in which you can “challenge you WeChat friends”. 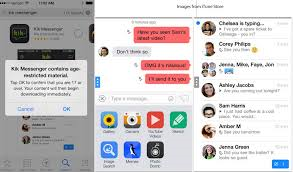 Kik provides free messaging services and its standout feature is that it doesn’t require a mobile number, unlike other messaging apps. The app is very simple and does a good job in sending messages to individuals or group. There are no calling capabilities but you have the overall basic messaging functionality supported on a wide variety of mobile systems, for free.